Planning your next trip? Here are the resources I’ve found most useful while while planning and going on my travels and that can help make your life just that little bit easier. 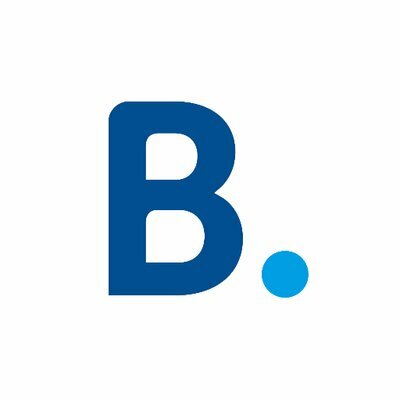 This is the booking site that I use most when researching and booking accommodation other than Airbnbs. 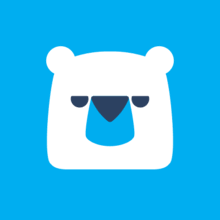 Hotelscombined search and compare accommodation prices from all of the leading booking engines including Booking.com, Hotels.com, Expedia and Agoda. Not only does it save you time, but I’ve found some really good deals I wouldn’t necessarily have found otherwise. I’ve always sat on the fence about Tripadvisor because of the ways that it is sometimes misused but I can’t deny that it is one of the places that I check when I am looking at booking a hotel or an experience. Plus their comparison engine works in a similar way to Hotels Combined so you can see prices from the leading booking engines for your stay. 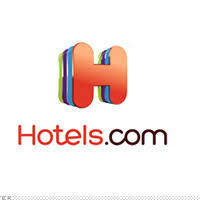 A lot of frequent travellers (including me) use Hotels.com thanks to their stay 10 nights get one free offer. They’re also always putting on special offers and deals to help you to save money on your stay. 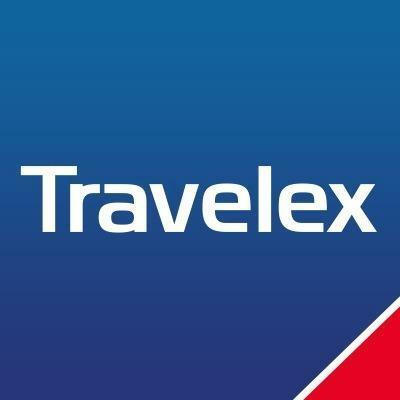 One of the original booking engines, Expedia is still a great option for booking accommodation. I tend to find they aren’t the best place to go for the best value flights but it’s always worth checking. One for the airmiles collectors out there (if you’re not collecting airmiles and you travel frequently, you should). 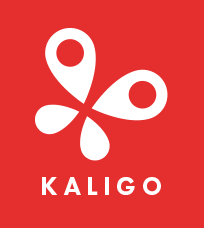 Kaligo provides you with airmiles as a reward for booking accommodation through the site. Airline partners include British Airways, Avios, Etihad, Japan Airlines, LATAM and more. The world’s largest booking engine, if it’s a hotel, it’s on Booking.com. Big draws include free cancellation and Genius deals for frequent travellers. What was life like before Airbnb. Thanks to this travel disrupter, you can now stay like a local. Love it or hate it, it’s a great option for finding cool places to stay during your travels. Not used Airbnb yet? Get £25 off your first booking. Absolutely my first point of entry when I’m booking flights. 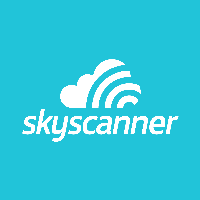 Skyscanner is one of the biggest flight comparison sites in the world. I still find it more reliable than Google Flights and it’s also great for watching flights if you’re not quite ready to book. 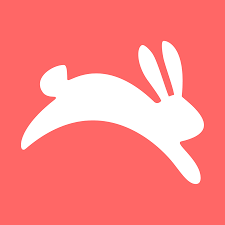 Hopper is a great app to use when you are checking and buying flights – you can search for flights and not only will Hopper tell you the price of those flights, but also whether they are likely to go up or down in price and whether it’s a good time to buy the flights. Think about all the benefits of flight hacking without all the hassle. I’m a big fan of travelling by train. My first real trip was inter-railing around Spain and Portugal at the ripe old age of 17. Several (several) years later, I’ve been on many other train trips across Europe and still think it’s one of the best way to really explore a country or countries in Europe. 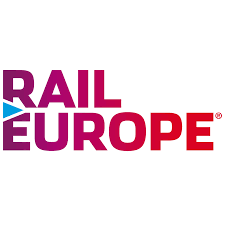 Book tickets through Rail Europe. The best car hire comparison site that I’ve used. Covers car hire in Europe, USA and pretty much worldwide. 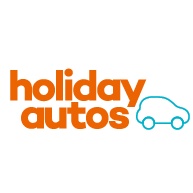 Holiday Autos trawls through car hire brands – allowing you to find the cheapest car hire options for your holiday. 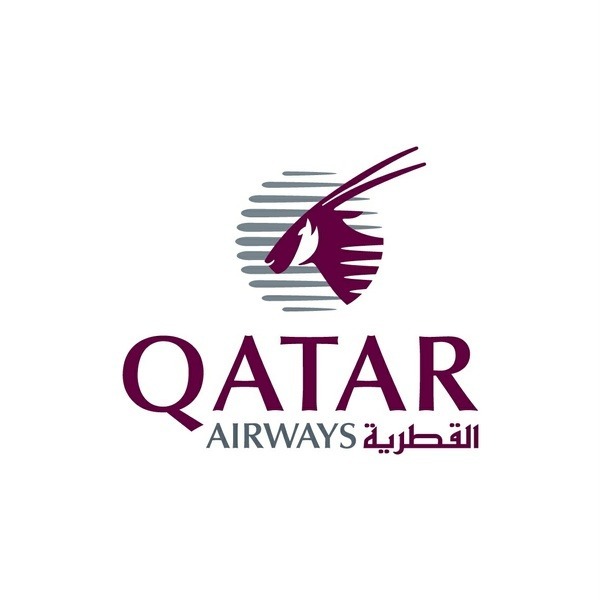 There are millions of airlines out there but Qatar is hands down my favourite. Unparalleled service, even for us lemmings sitting in coach, fast changeovers, competitive pricing, tasty food and comfortable planes. What’s not to love. And yes, I pay for my own flights – I just really, really love that airline. The big internet superstore is a useful place to stock up on supplies and travel gear. I haven’t found anywhere cheaper for camera and drone memory cards, but also tend to buy any books and electronics from Amazon as well. Kindles are a must-have travel item for reading books during your travels. 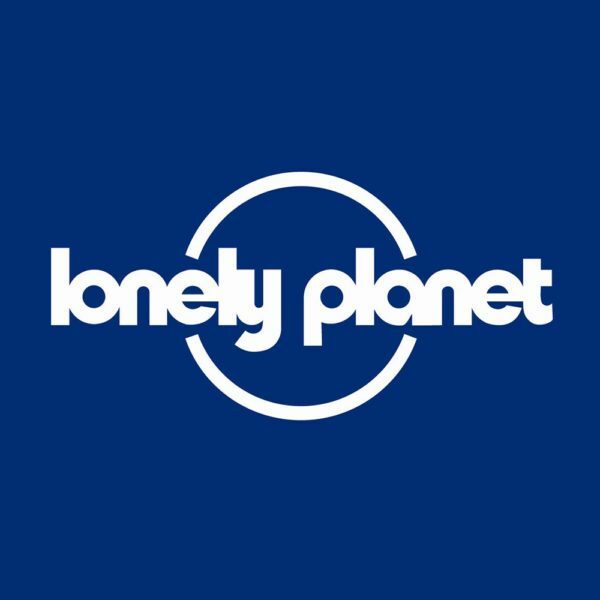 One of the leading producers of guidebooks, there are very few places that Lonely Planet haven’t produced a guidebook for. 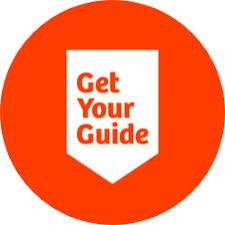 You can buy physical and digital guidebooks from their online store. 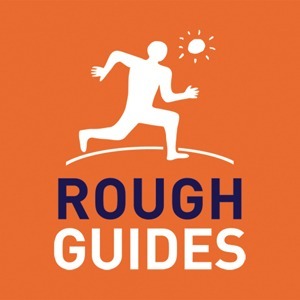 I personally tend to prefer Rough Guides as they’re more detailed and have better maps but some of them are updated less frequently. 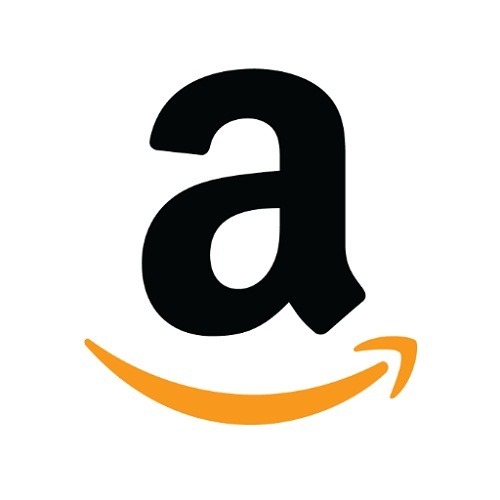 You can buy the guides direct, or shop them through Amazon. 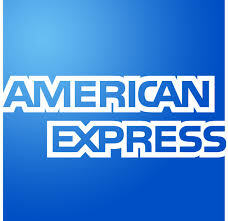 Good for ordering local currency in advance or ordering a pre-paid currency card. Check against other providers to make sure that you are getting the best rates. I pretty much solely use my Monzo card now (see below) but still have Travelex as a backup. This one’s for the UK folk only. 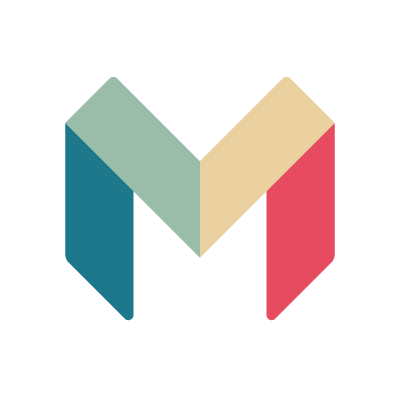 Monzo is a great option for those of you that travel abroad on a frequent basis. 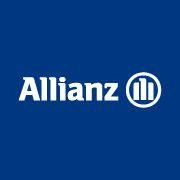 An online UK-based bank account, you can use your Monzo card for unlimited free debit card transactions and your first £200 of monthly withdrawals abroad are also free (2.5% charge above this). Plus their customer service puts that of traditional banks to shame. Good-value annual travel insurance policies, particularly for those of you going on longer trips (of up to 45 days depending on the policy) and who want protection for adventure sports (or ahem, horse riding in my case). I’ve always found them to be reliable when I’ve had to put through a claim in the past. 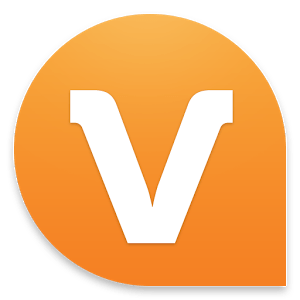 I’ve only started using Viator (which is owned by Tripadvisor) recently to book tours and trips during my travels and it can be a great way to find new experiences in the places you are travelling to. Rather than individual activities, G Adventures run adventure travel tours to cool destinations all around the world. You can pick your tour by the type of adventure, age group or style of travel. Travel adventures around the world for 18-35 year olds. I know a lot of people who love Contiki Tours – I’m much more of a solo traveller but they are a good option if you’re not quite ready to take the plunge for solo travel and want to have a cool travel adventure. 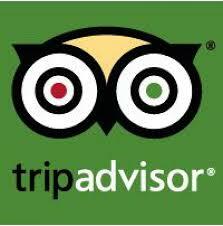 A good alternative to Viator for booking activities and experiences while you are travelling. Get Your Guide often have activities that aren’t featured on Viator and feature some quirkier trips too. 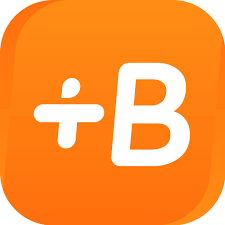 I’ve started working on my (sketchy at best) Spanish skills using Babbel recently and have made really good progress. Learn through short interactive online courses during your leisure time. Some of the links included on this page are affiliate links, meaning I earn a small commission (at no extra cost to you) if you book through these links. I only recommend products that I have tried and tested and feel comfortable that you will find useful.